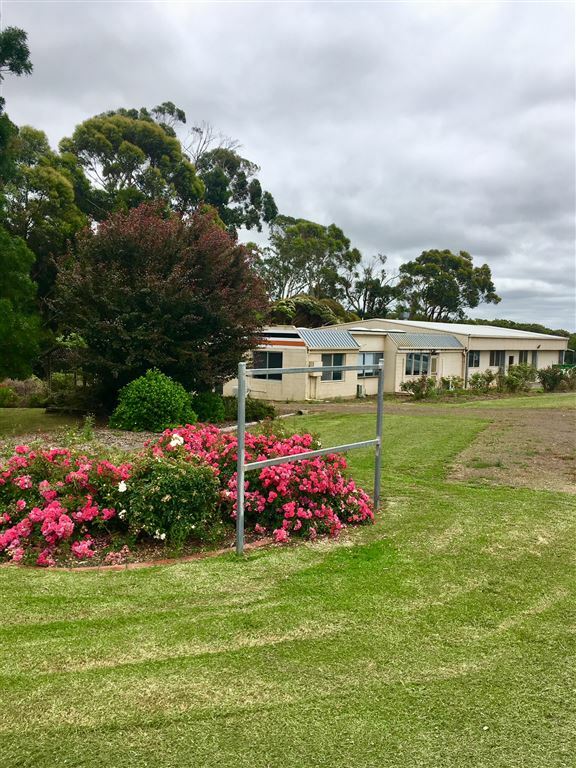 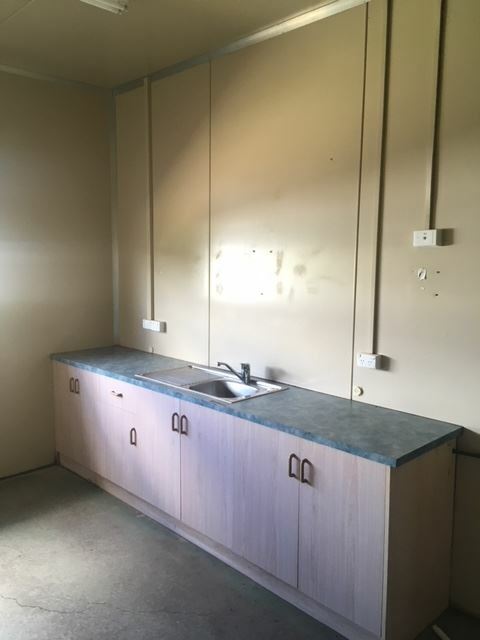 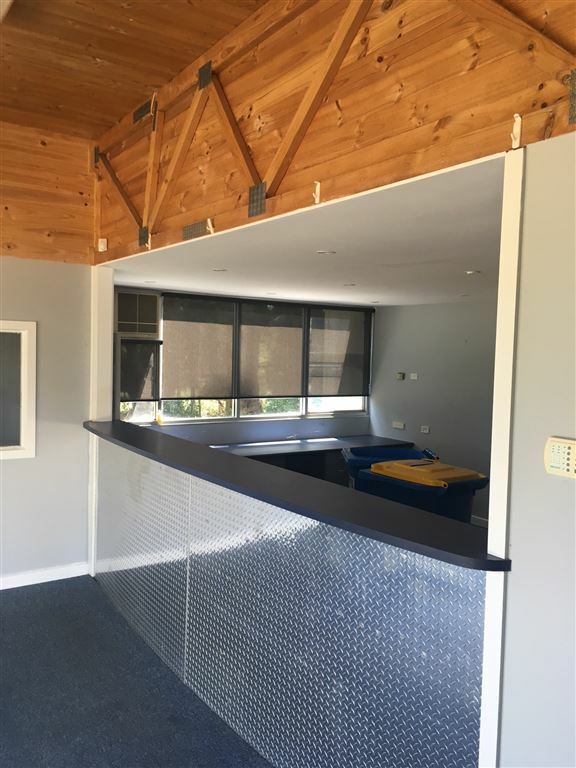 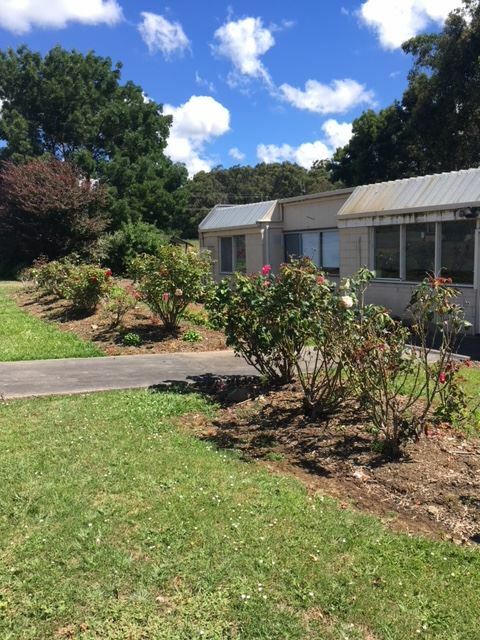 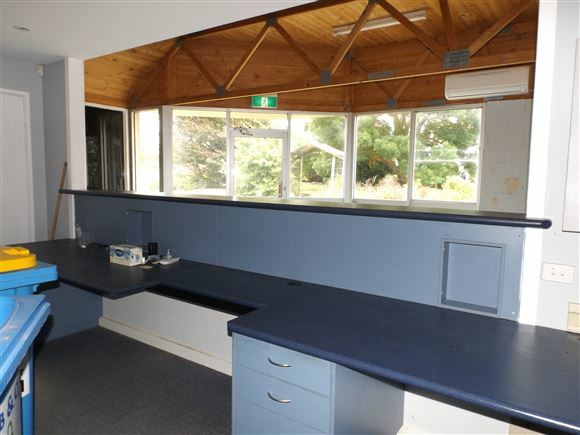 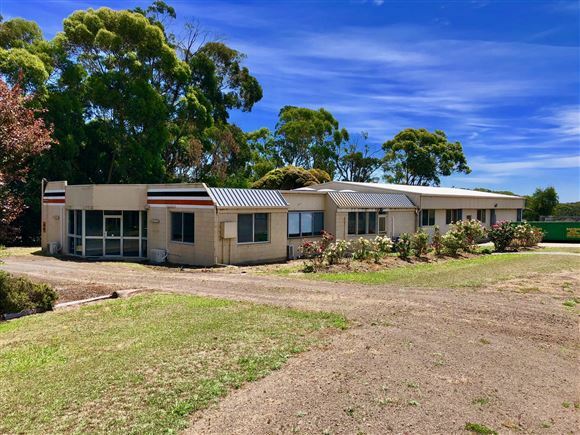 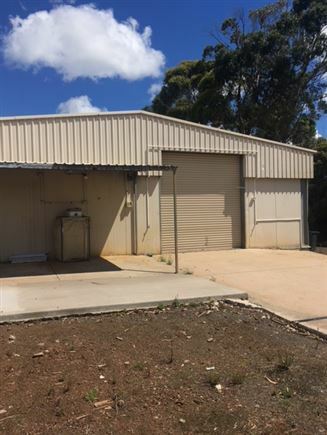 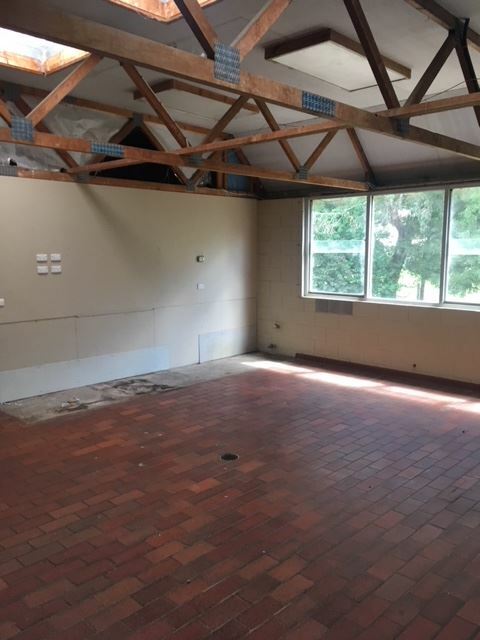 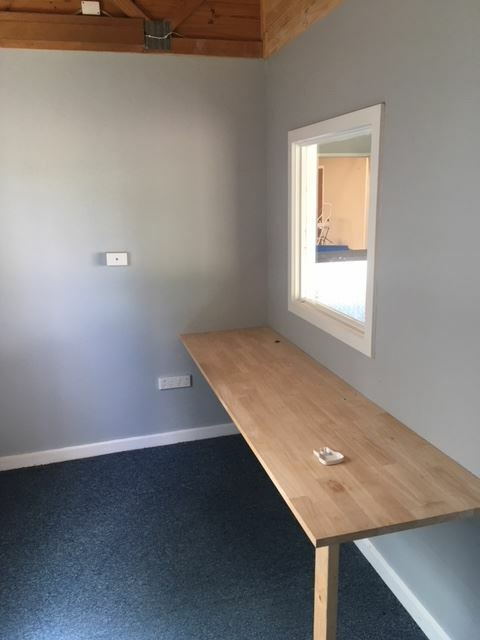 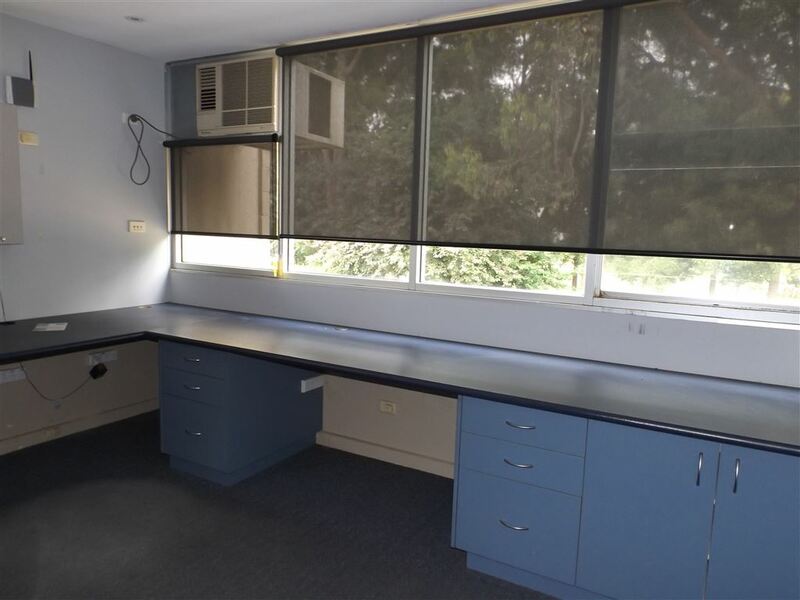 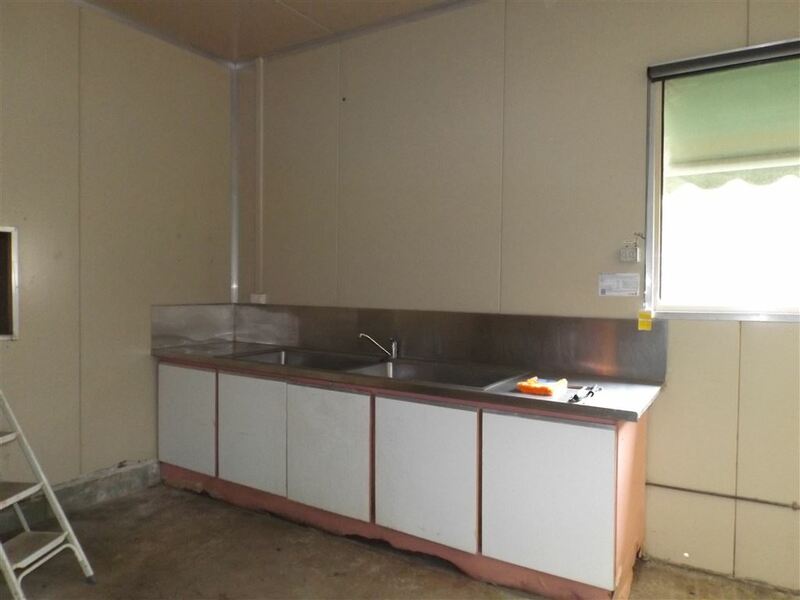 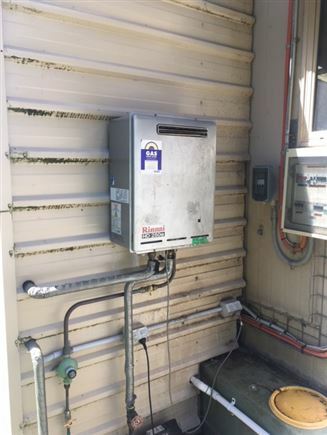 Purpose built commercial site on 6991 sq m, consisting of shop front/ admin area, 4 offices, large boardroom, staff lunchroom, communications and I.T. 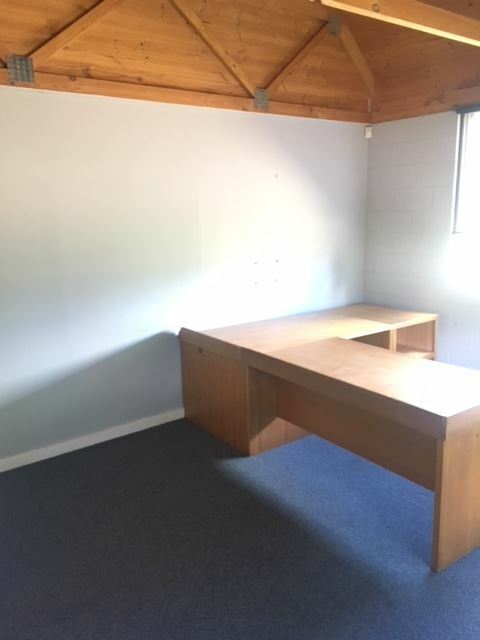 room, staff amenities and 2 large warehouses to the rear. 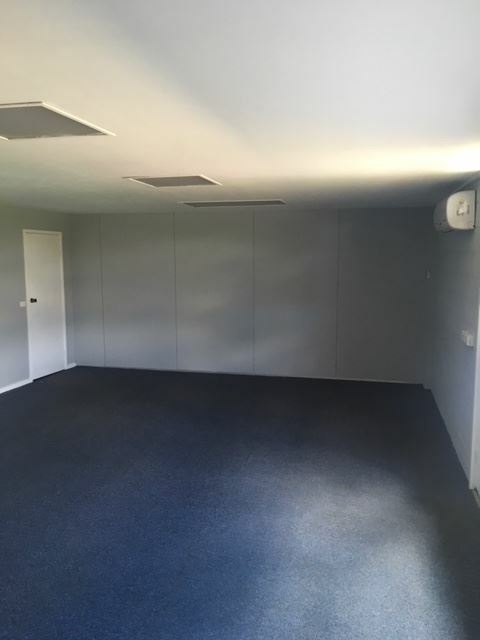 Office and admin areas have reverse cycle heating and cooling and are carpeted throughout. 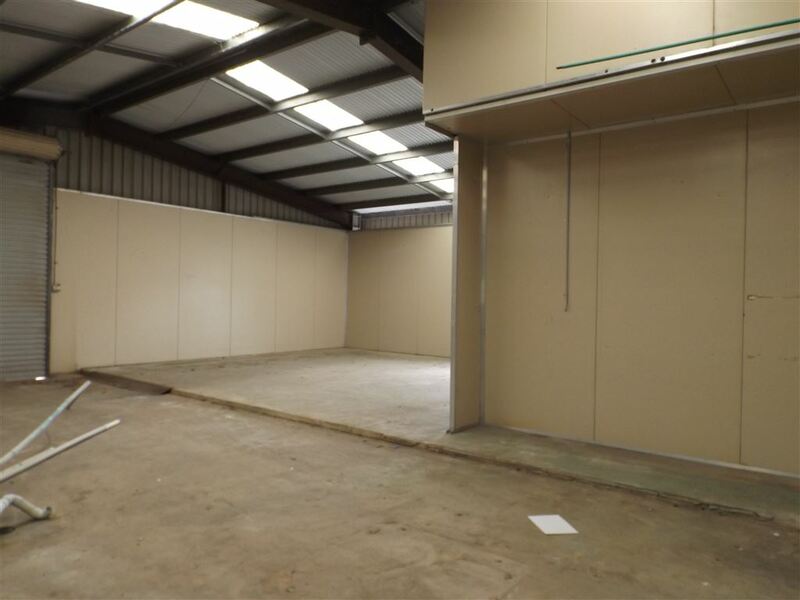 The warehouse has 3 phase power, 4 large hot water services and solid concrete flooring. 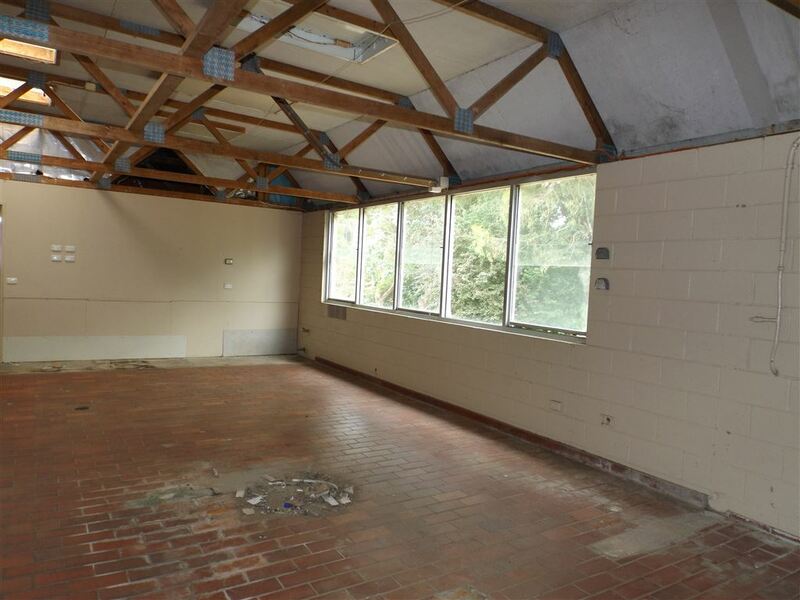 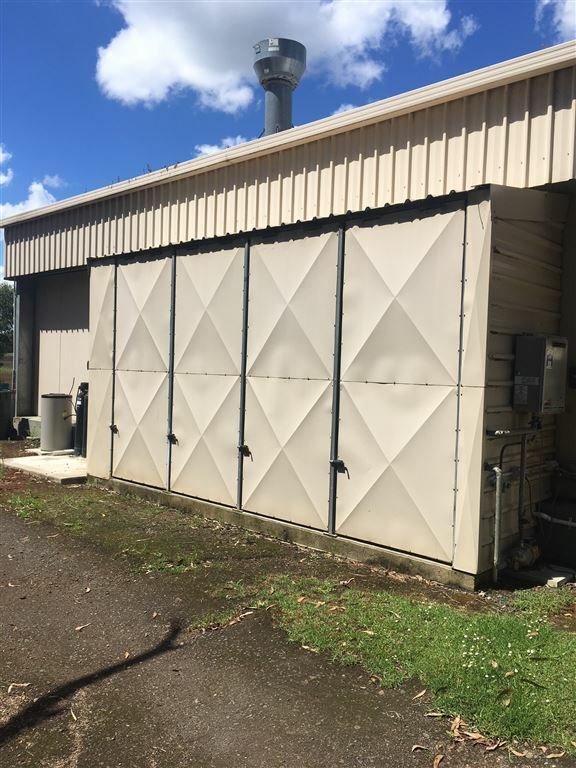 There is also a large 5 bay concrete floor shed with high entry roller doors to the rear of the property. 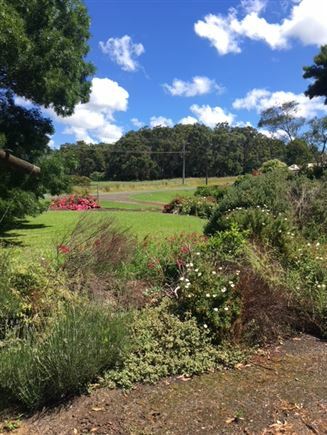 The site has an excellent traffic management and parking layout. 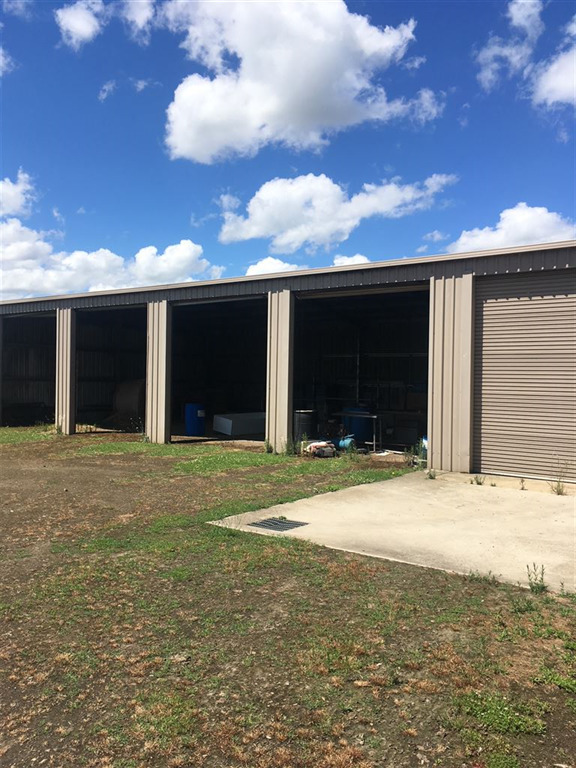 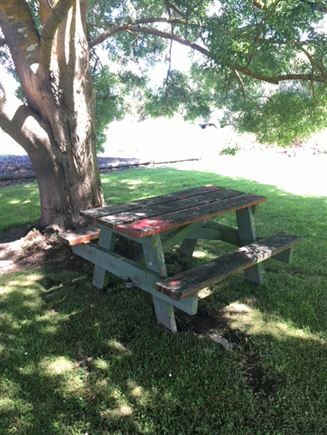 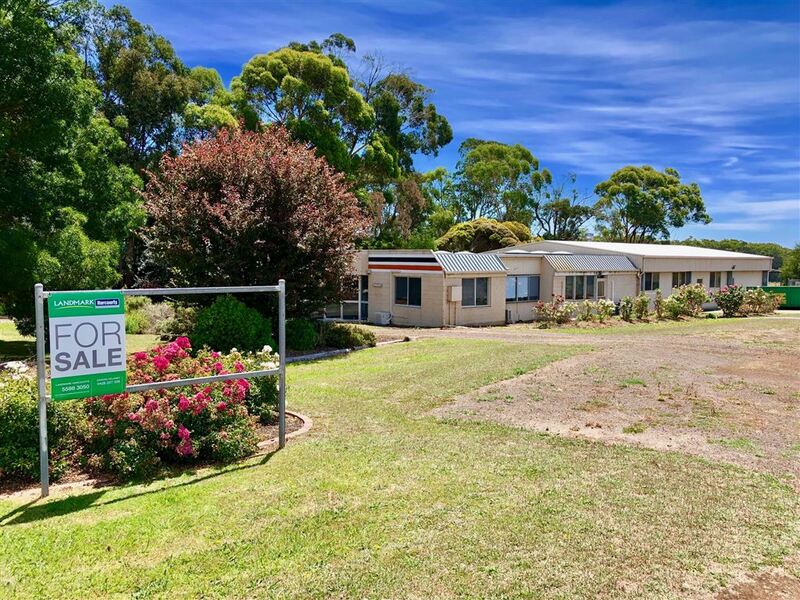 Ideal for the business or investment, opportunity is knocking for this very well located property in the thriving township of Timboon. Vendors would also consider a lease, or lease purchase agreement. 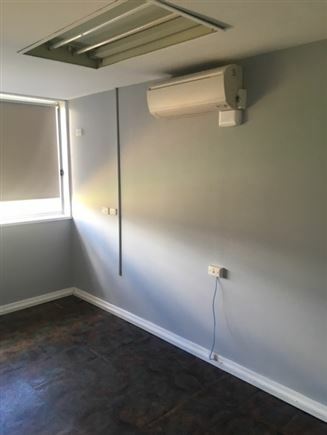 Reduced to meet the market.